Cost will be covered by the branch. 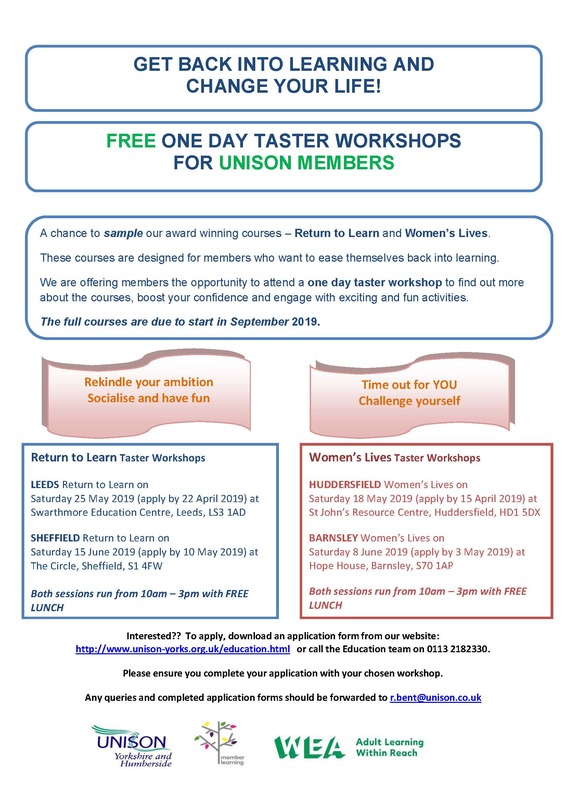 UNISON are carrying out a survey to find out how you feel about your current level of skills and what skills you think you would want for the future. This survey will help us develop future training courses to support you in your workplaces. Assertiveness training offers a means of learning an invaluable set of communication skills, which helps us to express our opinions, needs, and feelings honestly and directly. The philosophy behind assertiveness training is expressly non-competitive and great care is taken to enable each participant to strengthen their self-esteem and prevent themselves being manipulated or exploited. The course is delivered in a friendly and relaxed atmosphere. You will leave the weekend with some useful techniques to be able to assert yourself in different situations. 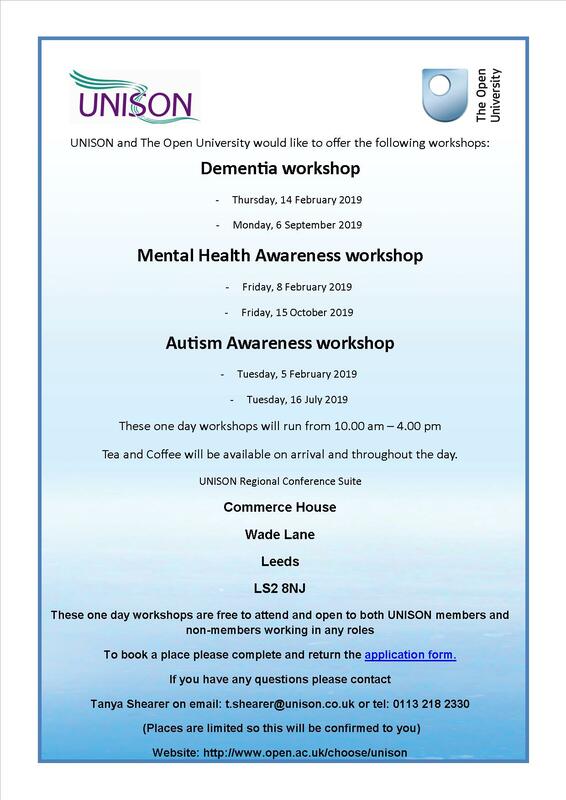 If you would like to attend please email j.ward@shu.ac.uk. Student Loans: are you paying back the right amount? Members who are paying back a student loan should check that the correct amounts are being deducted. There is no indication that this is a widespread or systematic problem, but the possibility of error exists and could have significant financial consequences. We have had some examples over the last year of members who have became aware that they were overpaying on their student loan, and so we thought it was useful to raise awareness of the issue. Refunds can be made where mistakes are made, but note that issues need raising with the Student Loan Company. The University payroll team is instructed by HMRC (who get their information from SLC) of any changes to student loan repayment plans, and are not otherwise able to make any changes. First of all, check that you are liable to make repayments. There are tens of thousands of people who are known to have started repaying too early. Liability only starts in the April after you graduate or leave higher education. And you don’t need to repay unless your earnings have reached the necessary threshold in any tax year. The current threshold for those who started University during or after 2012 (England/Wales) is £25,000. It’s different in Scotland and Northern Ireland. Secondly, check that repayments have been stopped or started as appropriate if your earnings dropped below the threshold in a month – although the earnings threshold is for a tax year, the calculation will be on a monthly basis. Thirdly, check that you are not still paying despite having paid off your loan. Again, tens of thousands of people have ended up overpaying because of the way in which HMRC annually report earnings to the Student Loans Company – eventually this should be detected and notified to the affected individual, but let them know if you spot it yourself. 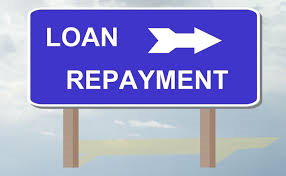 Finally, check that you are paying according the correct repayment plan. Plan 1 is for those who took out their loan before 1 September 2012. Plan 2 is for those who took out their loan on or after that date. Repayment rates are calculated differently for each plan, which is why it matters. If you have overpaid and want to be refunded, call the Student Loan Company on 0300 100 0611. You might need personal data such as national insurance number, payroll number and PAYE reference. 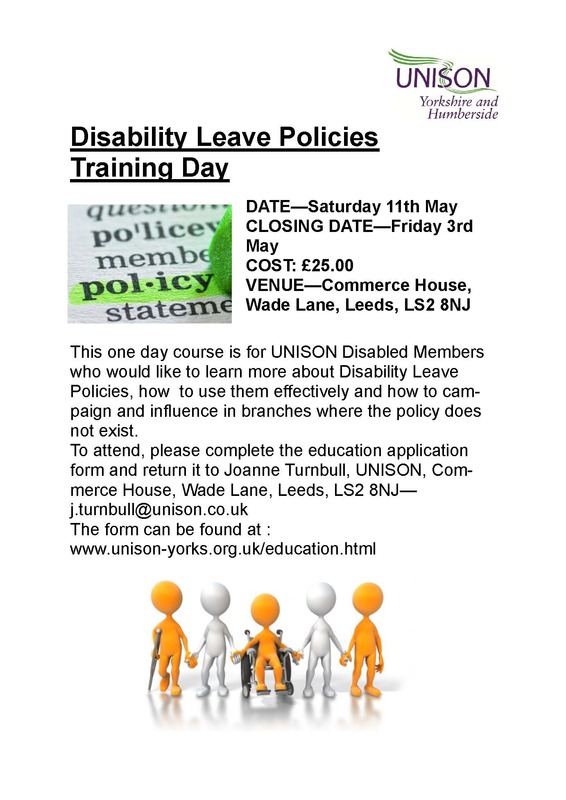 Please note that annual leave or flexitime would need to be used if you want to attend. Not covered by facilities time. Forward your completed application form to your branch for approval. Places are limited so please do let us know as a matter of urgency if you are not able to attend so that someone else can attend in your place. Lunch and Crèche’ will be provided. Please indicate if you have any dietary requirements. Crèche places must be booked in advance. 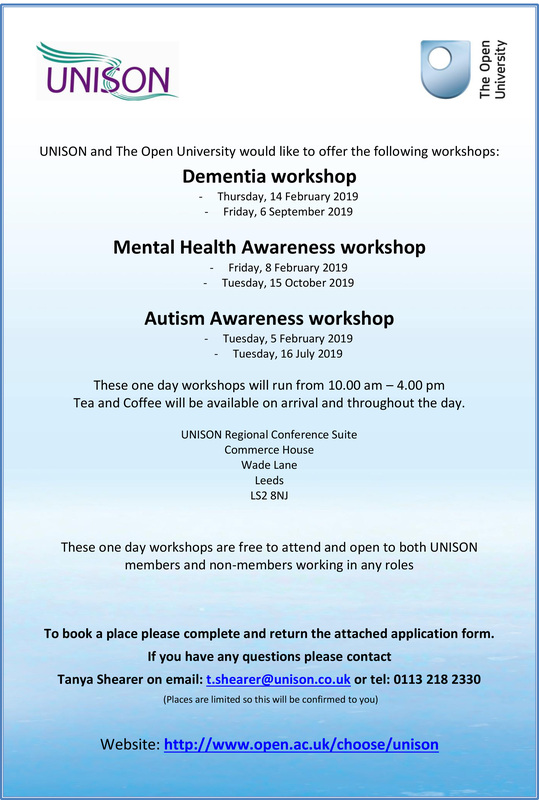 If any members wish to attend, please contact Joanne Ward unisonadministrator@shu.ac.uk for an application. Deadline to register to attend the training is 10th October 2016. Travel expenses will be covered by the branch. UNISON has welcomed Scottish government proposals to give unions a seat on university courts, as part of its Higher Education Governance Bill, which will have its third reading in the Scottish Parliament today. UNISON represent professional and support staff in universities across Scotland and believes the move will improve participation in decision-making, and ultimately improve the lives of students. The move will help make sure “that Scottish higher education institutions are more inclusive, and will enable our members voices to be heard on campus,” says UNISON Scotland head of higher education Emma Phillips. 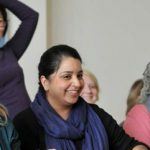 “UNISON members are key frontline staff and integral to providing the excellent student experience that Scottish institutions all aim to deliver. Scottish university chancellors have expressed fears that the bill would harm the autonomy of education institutions. But, says Ms Phillips, “the key aim of the bill is to strengthen governance in the sector and enable universities to embrace greater transparency and openness, by having trade union representation on university courts. “The reform means professional and support staff will be in a stronger position to improve student services.